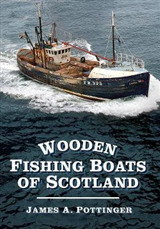 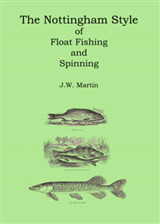 Secrets from the masters Ever wonder what it would be like to take a fishing trip with the country's best anglers? 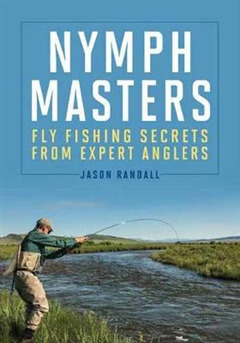 Author Jason Randall fishes with fly fishing giants such as George Daniel, Landon Mayer, Lefty Kreh, Ed Jaworowski, Ed Engle, Gary Borger, and Joe Humphreys and shares their top nymphing techniques, flies, and tactics with you. 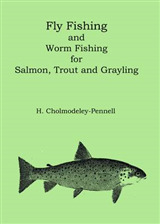 Randall covers everything from rigging flies, reading the water, casting, and fighting fish as he travels the country, from Pennsylvania to Alaska, in his quest to learn the methods of the masters.